We need you to share your ideas on making Vancouver healthier on a whole number of fronts like housing, ‎the arts, connecting and belonging, safety, health services, green spaces - you name it. Just go to www.vancouver.ca/healthycity4all - no idea too big or small - and pass this along to anyone who would be interested! There are prizes for the top ten ideas. You can also join tweet sessions or go to one of the events coming up. Get ready and share your ideas! Do you know that lighting and lighting controls contribute to about 16 per cent of the annual electricity costs in the average home? Most of us turn our lights on and off throughout the day without thinking twice about it. 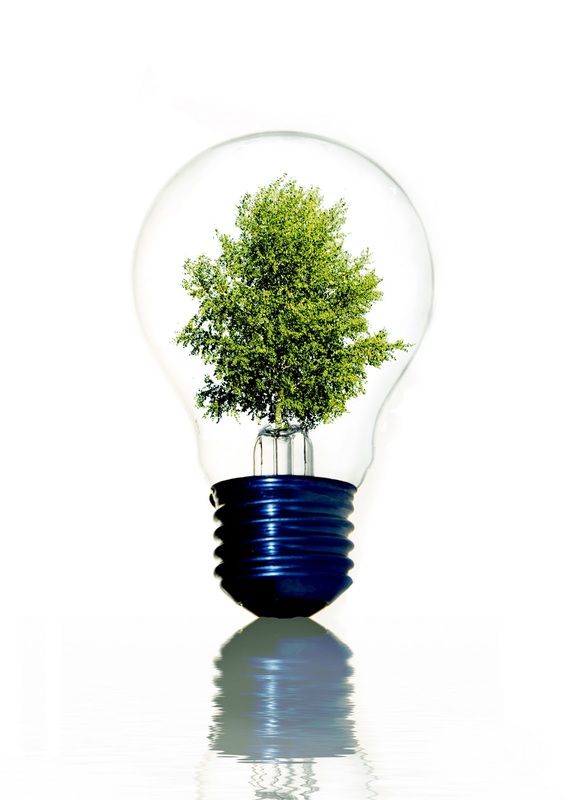 While most British Columbians now have energy-efficient CFLs or LED bulbs at home, many of us don't realize easy changes that can be made to our lighting controls to ensure we save electricity and money. To learn how to use dimmers to turn up your savings, click for details. For the 2014 walking tour series presented by Vancouver Heritage Foundation, John Atkin will take participants along one of Vancouver's longest streets. This walking tour includes the exploration of the interesting and quirky neighbourhoods that stem from its winding route across our city. 'On the Edge of the City' starts the series on the East side, near Vancouver's original border. Starting as 'Industrial Island' in 1915, this spit of land has transformed from heavy industry to tourist and artist haven. Hear some of the amazing stories that make up Granville Island's history. According to the Real Estate Board of Greater Vancouver, effective February 19, 2014, the new threshold for the First-Time Home Buyers’ Exemption to the Preperty Transfer Tax is $475,000, with a partial exemption for homes priced between $475,000 and $500,000. Property Transfer Tax is a land registration tax. It must be paid when an application for a taxable transaction is made at any Land Title Office in British Columbia to register changes to a certificate of title. 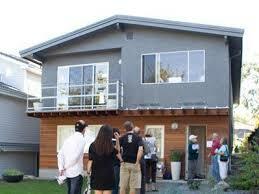 Property Transfer Tax is payable on the fair market value of the property being transferred. To learn more about the First Time Homer Buyers' Program and how Property Transfer Tax is calculated, click here to view the Board’s updated Property Transfer Tax Fact Sheet . Don't miss this event presented by Vancouver Heritage Foundation. Crofton House School is currently in the final phase of major changes to their campus. A previous phase included restoring the 115 year old Crofton House Residence for incorporation into the new complex. Simon Richards of Cornerstone Architecture will talk about the restoration of the heritage building which won a City of Vancouver Heritage Award. The heritage structure now houses office and amenity space. Car Free Day 2014 is fast approaching! This year’s festival will be held on Sunday, June 15th on Main Street in the Mount Pleasant neighbourhood. 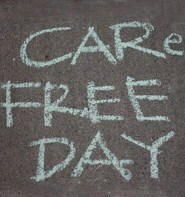 Car Free Day is entirely volunteer organized and run and the organizers love it if you could join the fun! The British Columbia Real Estate Association (BCREA) reports that a total of 6,661 residential sales were recorded by the Multiple Listing Service® (MLS®) in March, up 16.8 per cent from March 2013. Total sales dollar volume was $3.7 billion, an increase of 21.5 per cent compared to a year ago. The average MLS® residential price in the province rose to $562,316, up 4 per cent from the same period last year. Click to see detailed news release and statistics from BCREA. According to the Canadian Real Estate Association (CREA), the Bank of Canada announced on April 16th, 2014 that it was keeping its trend-setting overnight lending rate at 1 per cent, where it has been parked since September 2010. The Bank also published its latest quarterly Monetary Policy Report and updated its economic growth and inflation forecasts. As of April 16th, 2014, the advertised five-year lending rate stood at 4.99 per cent, down from 5.24 per cent at the previous Bank rate announcement on March 5th, 2014. See how this uniquely Vancouver style is being reinvented with an inside look at 5 renovated Vancouver Specials. Few modifications had been made to this Joe Wai Special until the recent renovation that began in 2011. New flooring, enlarged windows at the front, and the removal of a centre wall on the main floor modernized the home while maintaining its character. The homeowners' 1970s spindle chairs are a perfect fit to the homes' vintage. The unfinished basement, where the owners lived during the renovation, now houses a family room, full bathroom and laundry and enjoys added light from new windows. Join us on April 26th to get a first hand look at the beautiful renovations that will ensure this piece of Strathcona history is retained. 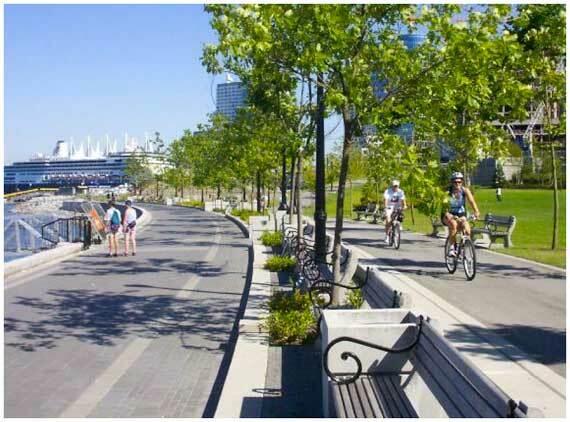 The Vancouver Park Board is developing a new park on the north/south Yukon Street bike route at 17th Avenue in the Mount Pleasant neighbourhood. Park development is in the early planning stages. Designs are expected in spring 2014, with completion planned for 2015. Share your ideas with the Park Board to help inform park designs during the early planning stages of this project. According to statistics released by The Canadian Real Estate Association (CREA), national home sales activity edged up on a month-over-month basis in March 2014. 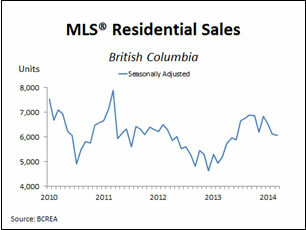 Watch BC Real Estate Association's Chief Economist Cameron Muir discuss the March 2014 statistics. 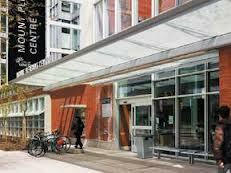 Mount Pleasant is a vibrant area known for its heritage buildings and great amentities. The area is popular with urban professionals and families. Bring your little ones to an Easter egg hunt and more! For children up to 5 years old. Phone to register for this free event. April 18 2014, 10:15 a.m. to 12:15 p.m.
Click for details from CREA. March, up 16.8 per cent from March 2013. Total sales dollar volume was $3.7 billion, an increase of 21.5 per cent compared to a year ago. Dimmers and dimmer switches allow you to control and adjust the light output, which is especially useful during the spring and summer months when there is more daylight. 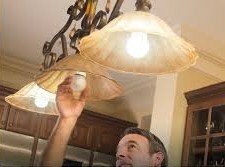 Check the packaging before purchasing your dimmer, and look for one that is compatible with energy-efficient bulbs. This event will feature two very different speakers to tell us what a Vancouver Special is and how they fit in with Vancouver’s past and future. First we’ll hear from building technologist and Special owner, Guido Wimmers, who helped introduce the European Passive House standard to Canada. Wimmers will explore how passive energy technology can be adapted to Specials, using his own home as a dramatic case study in improving energy performance. We’ll then hear from Architect Joe Wai about the “Strathcona Story.” After the successful grass roots battle to stop the proposed freeway through Strathcona Joe Wai’s distinctive housing style, helped rebuild affordable housing and with it, restore a community. Both talks followed by Q&A. Is you home still powered by traditional incandescents? Retailers have started to phase out 40 and 60-watt incandescent bulbs since basic LED bulbs offer same light but use a fraction of the energy. Now it's a good time to learn more about energy-efficeint lights and how to choose the right LED bulb for your light fixture. Seattle-based Historian and Author, Larry Kreisman, will explore the ideals and practice that inspired the Arts & Crafts movement. Arts & Crafts is a celebration of craftsmanship and materials and the incorporation of pleasing proportions, simplicity and nature’s beauty. Larry will look specifically at the movement's impact here in the Pacific Northwest.